Did you know that as of 2017 Nearly 30 million golfers took to the course. Over 25 percent of those people dealt with Lower Back Pain (LBP), which is the number 1 injury in golf. 8 times your bodyweight is compressed into your spine at impact of the golf swing. Golfers can pose a significant risk to Thoracic Spine Dysfunction due to overuse and poor spine stabilization. Exercise can be an immediate help to take care of these problems! Get in this offseason and lets take your game to the next level! Golf specific training can help increase club head speed, reduce injuries, improve core strength, mobility in all joints, improve stability, and drastically change ones quality of life. Steve Anderson, Co Owner and Founder of Gritworks athletics is here to help you reach your full potential in golf. He has a B.S. in Exercise Science with a focus on Biomechanics and is respectfully a low digit handicap player himself. 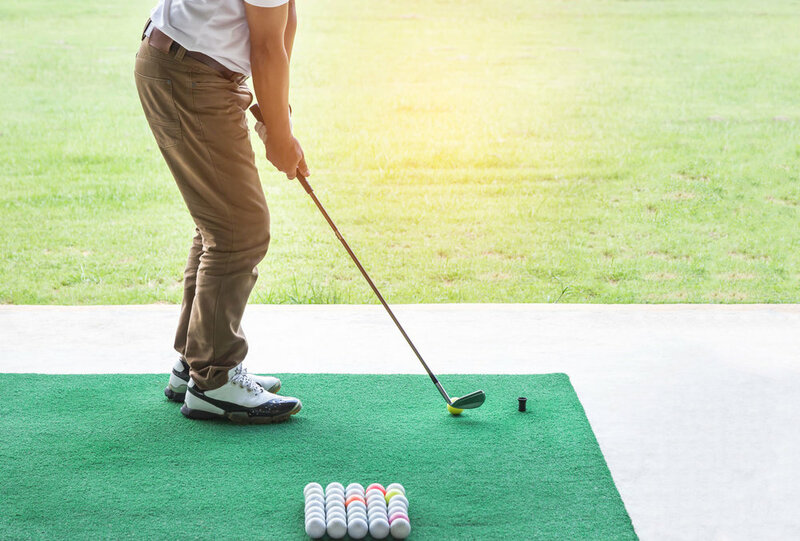 He can help dissect the golf swing in relation to muscular imbalances through a series of tests and give golfers the tools they need to improve their game.